Save using these coupons at USA Express Tire & Service in Foothill Ranch, CA. Includes 20 pt vehicle inspection, top off all fluids, check air pressure, battery inspection. Disposal, canister filter, extra qts additional. Must present coupon at time of purchase. Coupon void if altered. Expires 05/04/2019. No obligation. Coupon void if altered. Expires 05/04/2019. Valid on house brand tires. $100 max per tire. Must purchase premium installation package on all 4 tires including road hazard and balance. No carry out. See store for details. Coupons may not be combined with any other offer. Coupon void if altered. Expires 05/04/2019. Keeping your vehicle on a regular maintenance schedule will help to ensure that it runs optimally, that includes getting an oil change when your car or truck signals that it’s time. 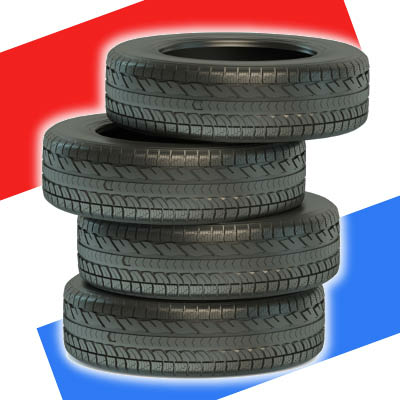 Beyond offering oil changes at low prices, you can also pick out a discount tire or two from our tire rack. Here you’ll find rack after tire rack stocked with brand names such as Goodyear Tire, Dunlop Tire, Cooper Tire and others. 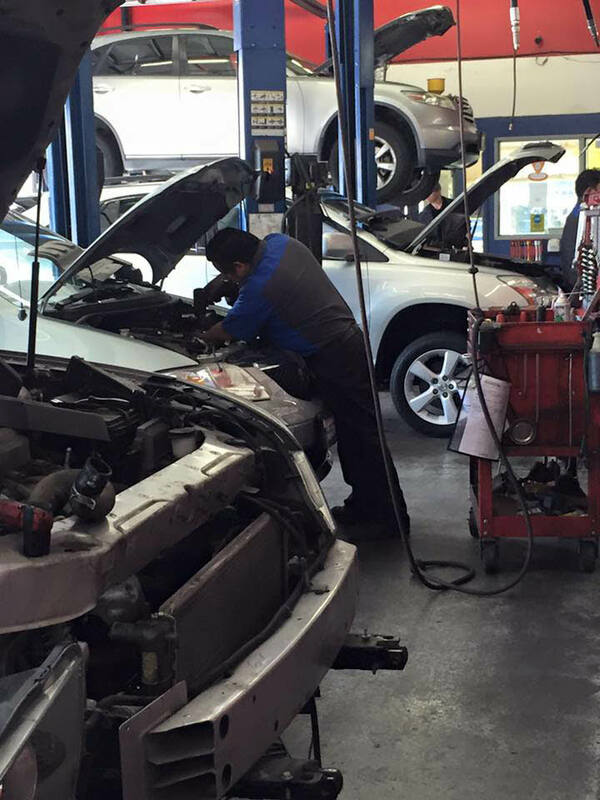 Our certified mechanics will help make sure your vehicle gets the care it needs. Use our printable coupons to save on your next auto repair and then come see why so many customers trust us with their cars. 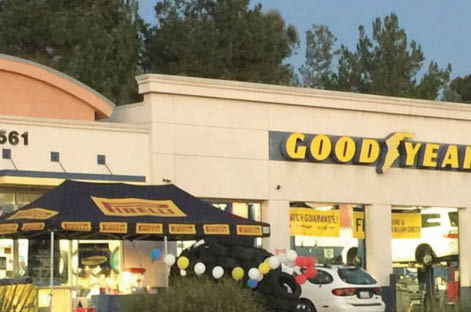 USA Express Tire & Service is a part of the Goodyear Tire & Service Network. We offer a nationwide limited warranty for several services for your vehicle maintenance. We promise professional work, to explain the cost for any repair and protect your rights with our warranty. 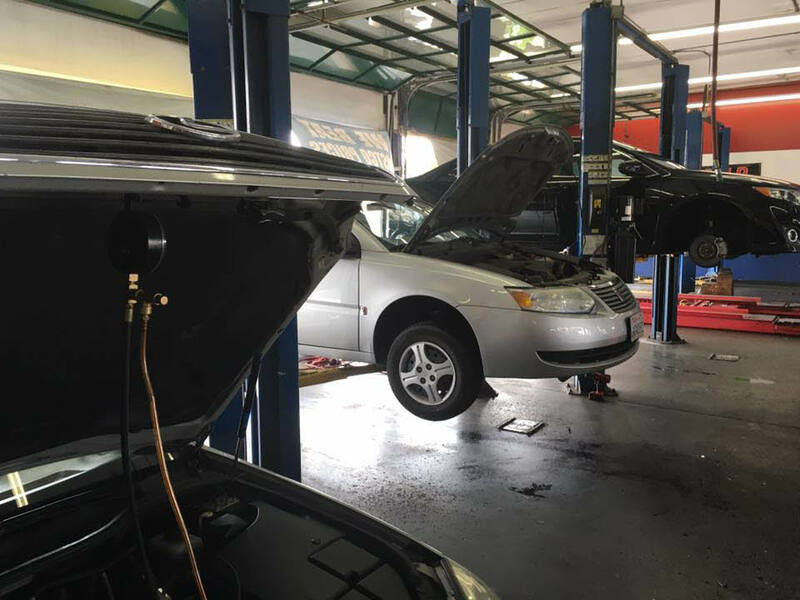 Preventative Maintenance, Oil Change Service, Brake Service, Battery Replacement, Air Filter Replacement, Fluid Check, Windshield Wiper Blades, Tune-Up, Transmission Service, Radiator Repair, Electrical Systems, Headlight Restoration, Fleet Management, Engine Repair, Steering And Suspension, Driveline Repair, Muffler Repair, A/C & Heating Repair, Lift Kits. Tire Installation, Tire Balancing, Tire Rotation, Nitrogen, Wheel Alignment, Commercial Retreading. Goodyear, Dunlop, Kelly, BF Goodrich Tires, Bridgestone, Firestone, Hercules, Michelin, Cooper, Uniroyal, Yokohama, Falken, Continental, Fuzion, Pro Comp Tires. Get new tires and automotive maintenance at USA Express in Foothill Ranch. We're a short drive from Lake Forest, El Toro, Irvine, Mission Viejo, Laguna Niguel, Dana Point and Santa Ana and other Orange County communities.